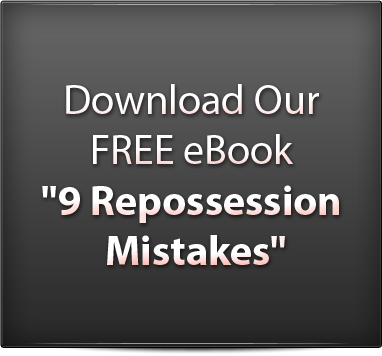 If you have received a Repossession Summons/Writ you must act immediately to find a solution to rectify it. We have many ways that we can help you Stop or delay a repossession order. 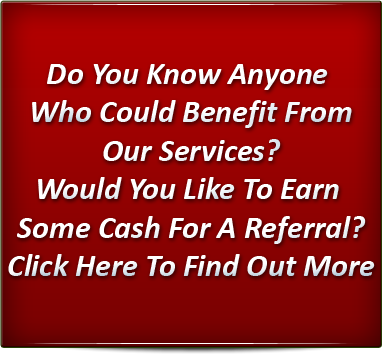 Call StopMyRepossession.com.au NOW on 1300 00 2734 to find out how we can HELP YOU! Copyright © 2011 - StopMyRepossession.com.au. All Rights Reserved.